It’s finally here. The incredibly anticipated, oft-leaked, and redesigned Samsung Galaxy S flagship was officially announced today at an event in New York. 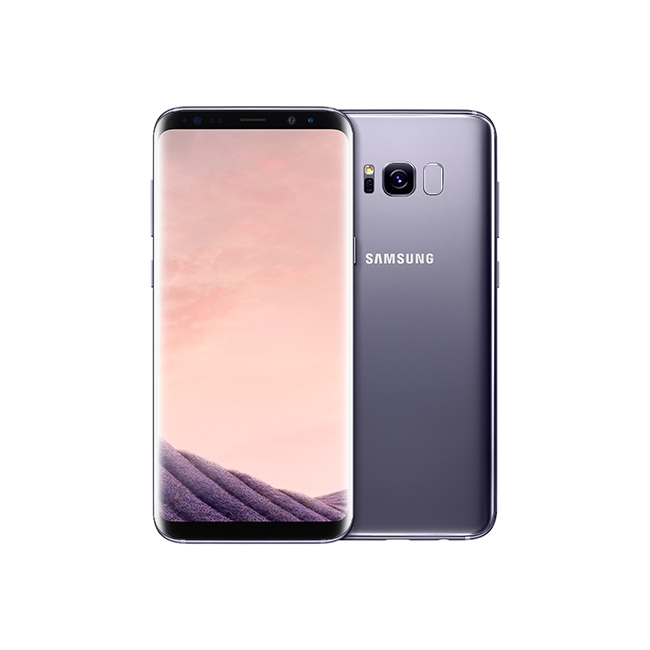 Samsung took the wraps off two different devices, the Samsung Galaxy S8 and its big brother, the Samsung Galaxy S8 Plus. Here’s how the specs look on two devices. The change that will be most immediately apparent to most people is the new infinity display. Samsung says that the S8 and S8 Plus marks a new era of smartphone design with its new display. There is almost no bezel to be seen, only a small top and chin. Both sides of the display are wrapped around to meet the aluminum body giving it the illusion it melts right into the body. Samsung brings back its backward buttons, but they’ve moved to onscreen buttons now. Gone is the iconic oblong home button of Samsung phones in the past and here is a home button that sits at the bottom of the screen in a pressure sensitive area that can be pressed any time to bring the phone back to the home screen. The screen has been stretched out to an 18:9 display ratio, just like the LG G6, and the resolution has been increased to 2960×1440. 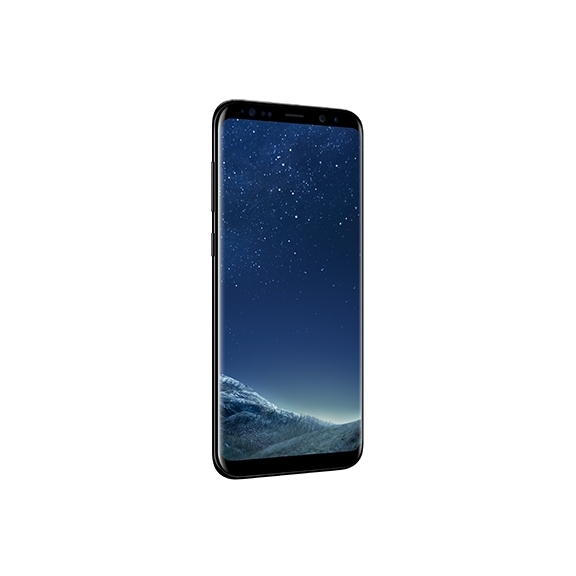 The US version of the Galaxy S8 will be the first to reach market with the new Qualcomm Snapdragon 835 processor. International markets will see an Exynos chip. The processor will be paired with 4GB of RAM, the same as the Samsung Galaxy S7, and an upgrade to 64GB of onboard storage, which can be expanded with a micro SD card. Even though the screens are much larger, the battery capacities have stayed mostly the same. The regular S8 will match last year’s S7 at 3000mAh while the S8 Plus comes in at 3500mAh, which is just a hair under the S7 Edge’s 3600mAh. All eyes will be on the battery this year after the Samsung Galaxy Note 7 disaster last year. If battery life is bad, you can bet you’ll see plenty of stories speculating if Samsung pulled back on the batteries to make sure they wouldn’t explode. The back of the phone holds a 12MP f/1.7 main camera, which is the same as last year, but the front-facing camera has been bumped from 5MP to 8MP for those beautiful selfies. Next to the main camera on the back of the phone, you’ll find the fingerprint scanner. The sensor sits next to the camera instead of below it like most devices so we’ll see how it works out. It looks a bit strange. On the front of the device, we see the Iris scanner from the Note 7 return. At launch, Bixby’s Voice function will integrate with several Samsung native apps and features including Camera, Contacts, Gallery, Messages and Settings, with the plan to expand its capabilities to include more Samsung and third-party apps in the near future. Contextual awareness capabilities enable Bixby to offer personalized help based on what it continues to learn about the user’s interests, situation and location. 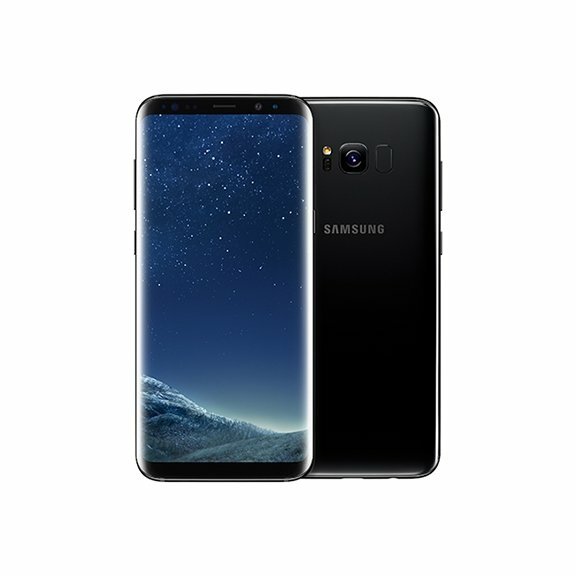 The Samsung Galaxy S8 and S8 Plus will be available for pre-order tomorrow and launch on April 21. In the US you’ll be able to choose from Midnight Black, Orchid Grey, Artic Silver while international markets will also get Maple Gold and Coral Blue. All Galaxy S8 and S8 Plus devices will be paired with a $99 pair of AKG earbuds and if you pre-order you can get a GearVR for free.